More ominous, genuinely creepy melodrama from Knife collaborator Janine Rostron — aka Planningtorock — in the form of this bizarre video for her awesome new pop jam “The Breaks.” Not exactly sure what’s going on here, but it would almost be kind of sweet if it wasn’t so unsettling. Shot in former East Berlin in April 2011, directed + edited by Planningtorock. 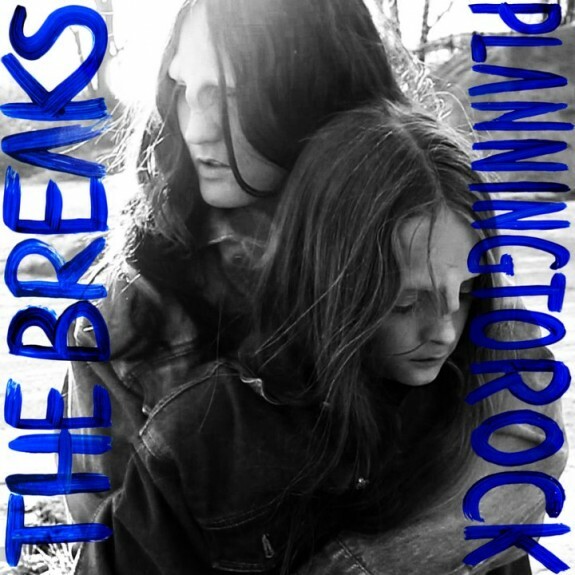 “The Breaks” limited 9″ single drops on May 9, and the song will also appear on Planningtorock’s new full-length W, out May 24 on DFA / Rostron.